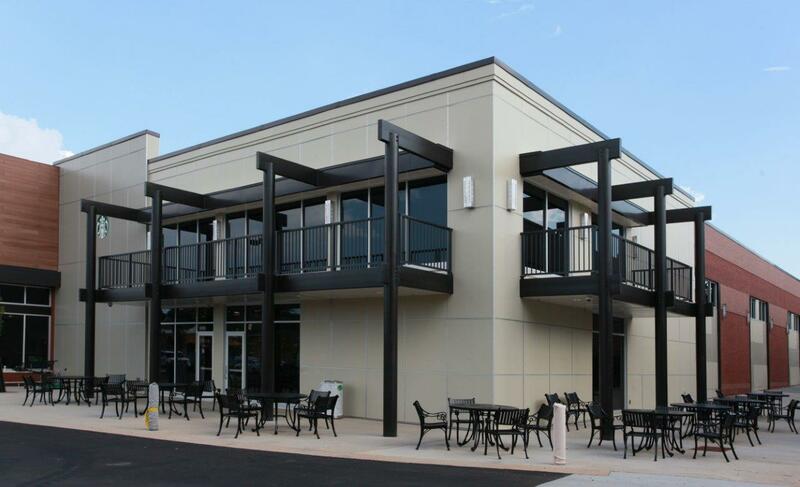 Wilson-Covington completed the interior and exterior upfit of this two-story building in Winston-Salem, NC for a medical office and laboratory space. 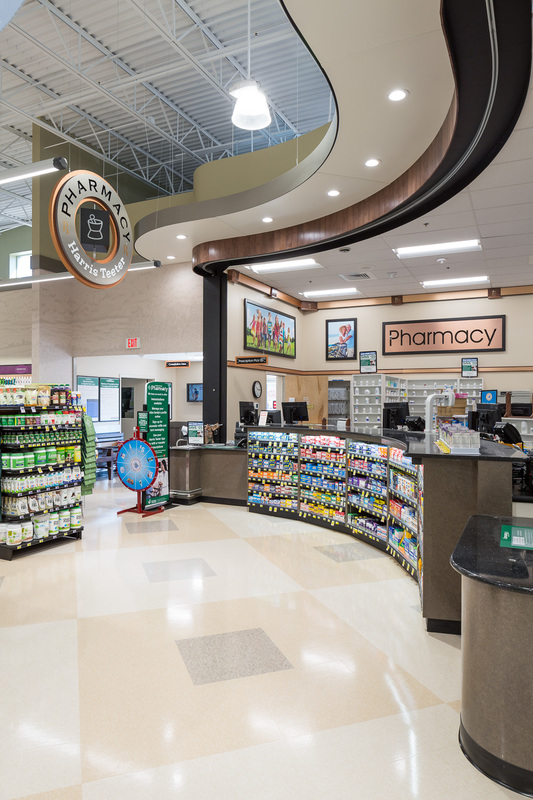 Work included the addition of an elevator to serve the upper floor and extensive facade improvements along with new interior layout and all finishes. 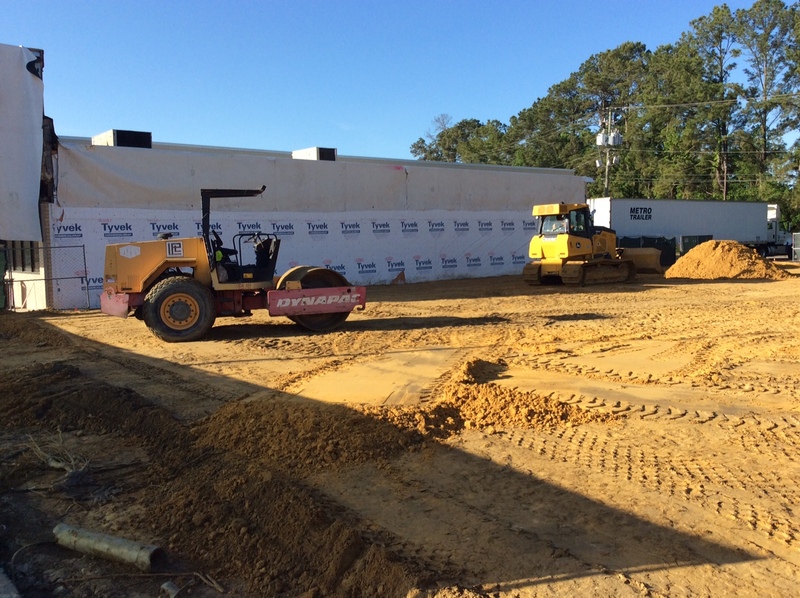 Wilson-Covington is pleased to be working on this commercial addition to add capacity to the client’s production ability. 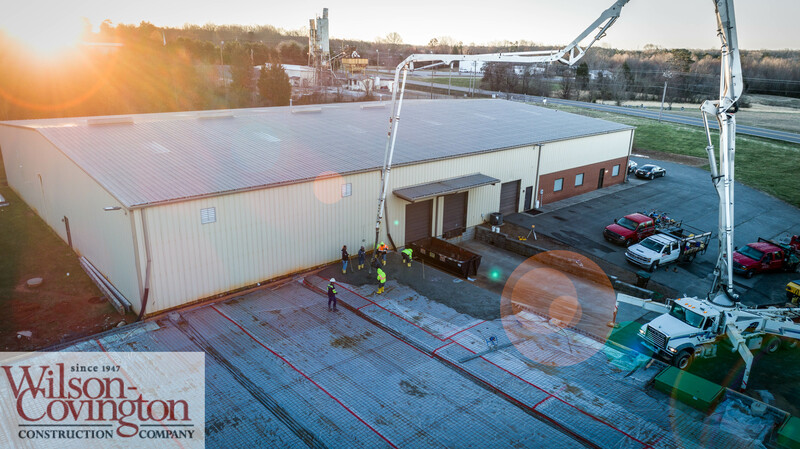 The 9,000 square foot metal building addition that is now taking shape began as a design-build project with Wilson-Covington helping step the client through the process of identifying their full needs, situating the addition on the site to suite topograhpy, setbacks, and other limitations, and value engineering the building to work within the client’s plan. 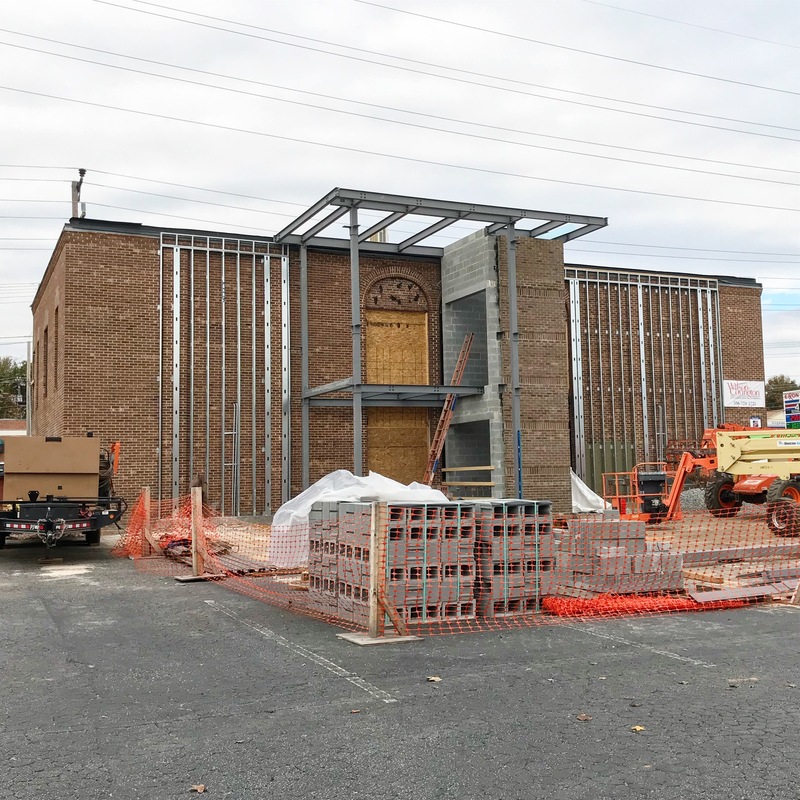 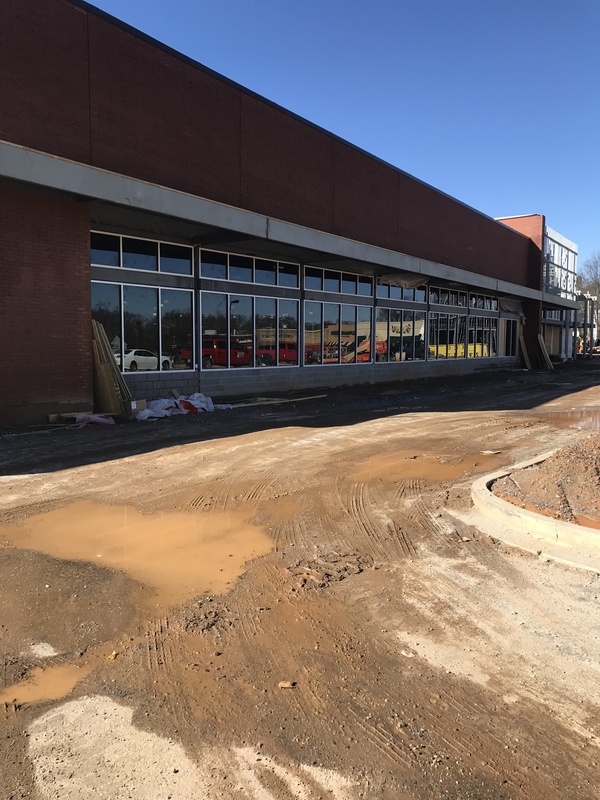 Wilson-Covington Construction Company is proud to be completing this project for a growing medical business in Winston-Salem, NC. 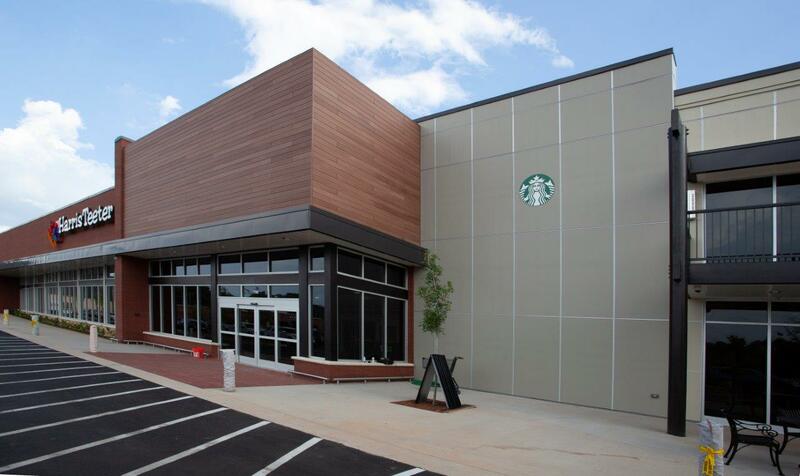 Work includes the addition of an elevator, exterior facade work, and a complete interior upfit. 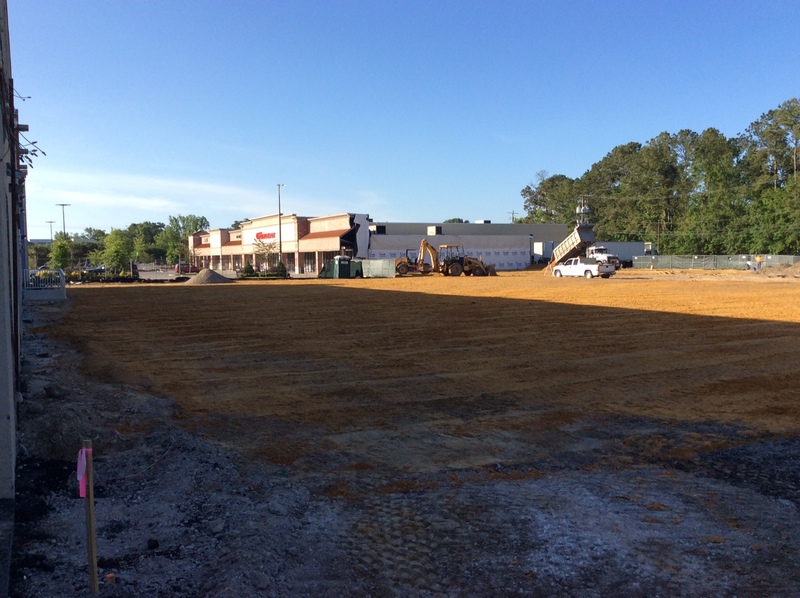 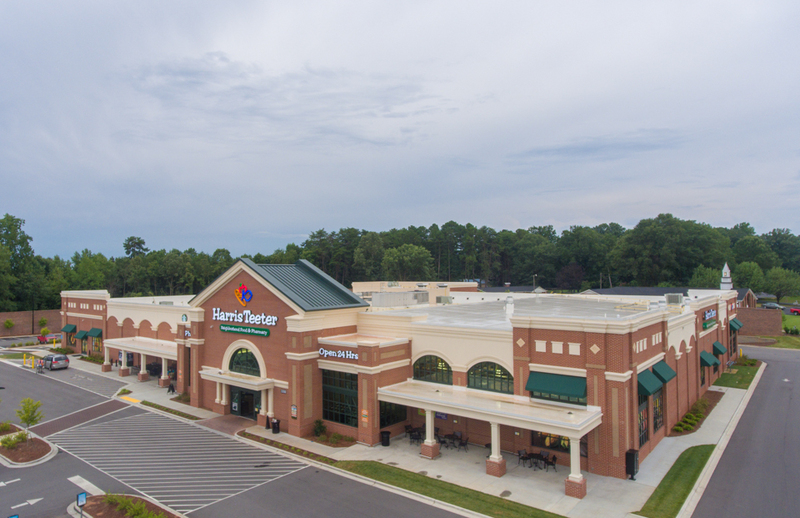 Wilson-Covington has proudly delivered another new grocery store to Harris Teeter on time and budget. 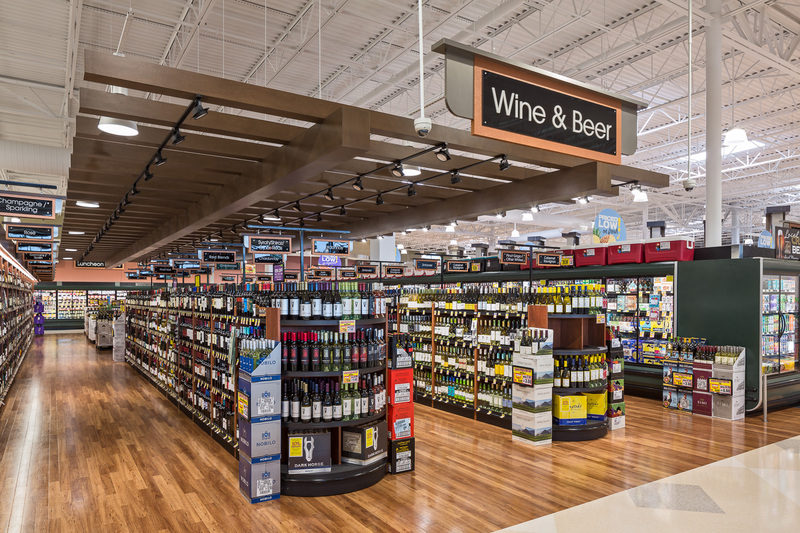 This marks a nearly decade long partnership between the two companies. 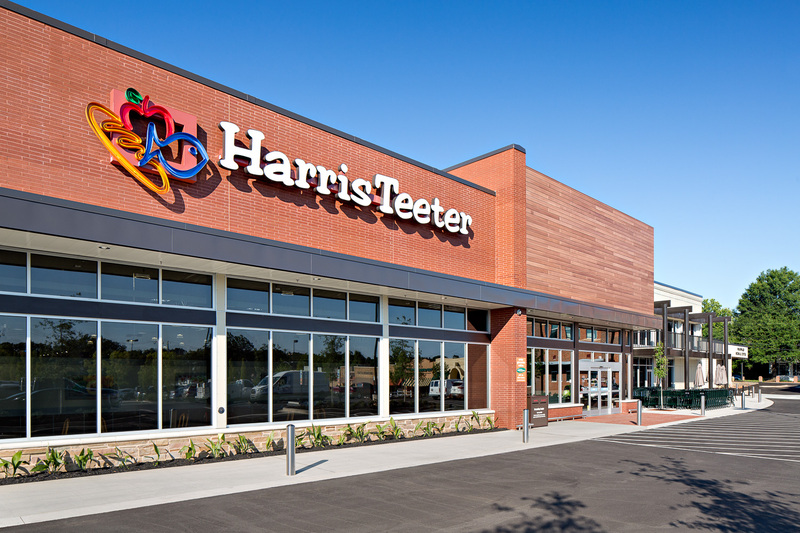 Wilson-Covington is nearly complete with its most recent Harris Teeter Grocery in Greenville, SC. 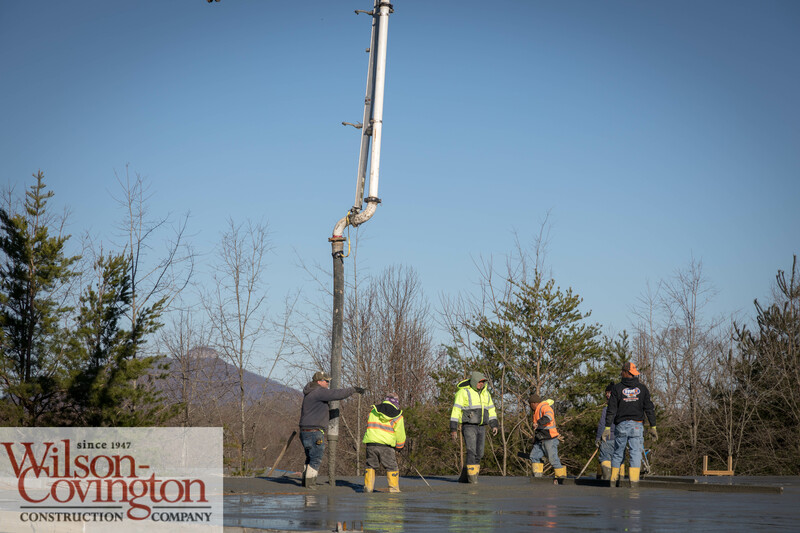 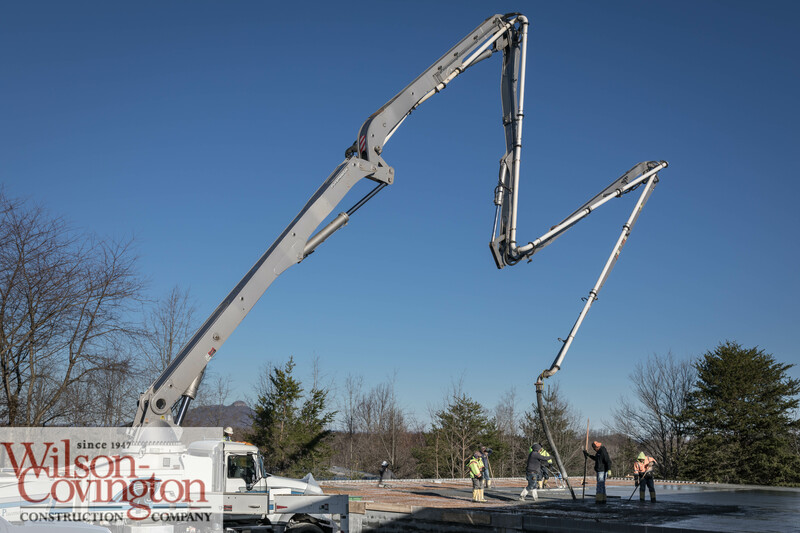 Wilson-Covington is proud to be delivering another top-quality projects on time and budget thanks to a great team of owner, design teams, project manager, superintendent, carpenters, subs and vendors. 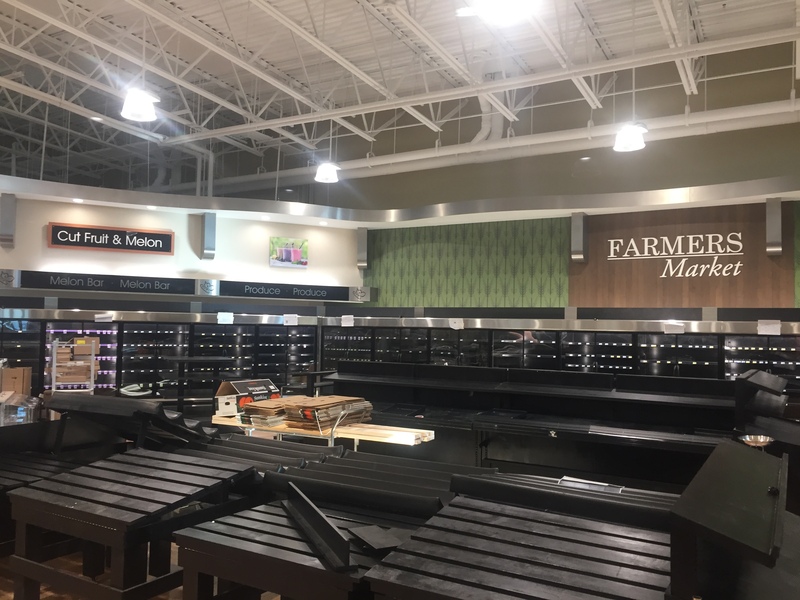 This store will officially open July 11th and we look forward to the ribbon cutting! 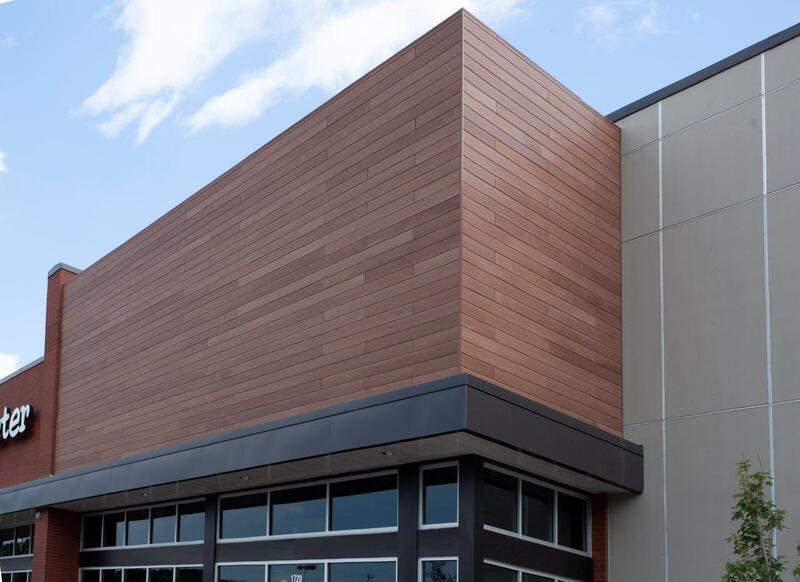 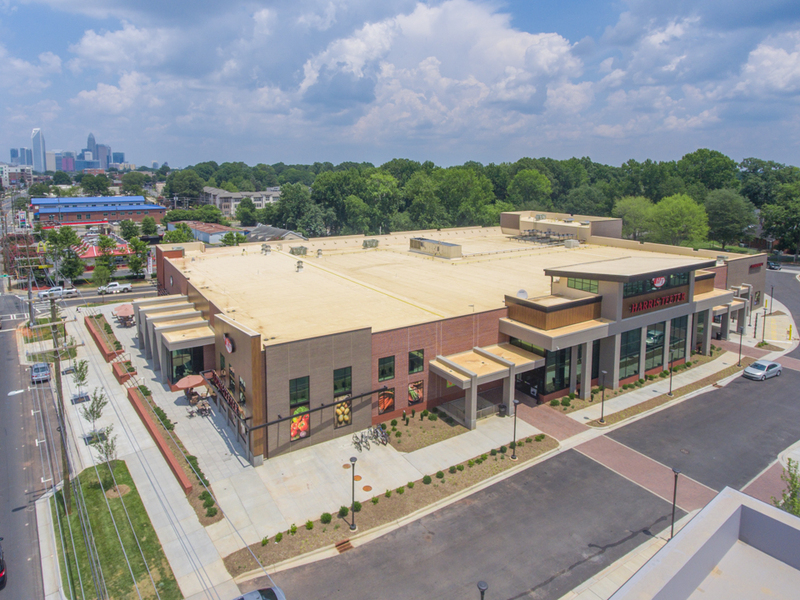 Wilson-Covington is proud to be working with Kimco on some of Charleston, SC’s newest retail stores and a restaurant space at Westwood Plaza. 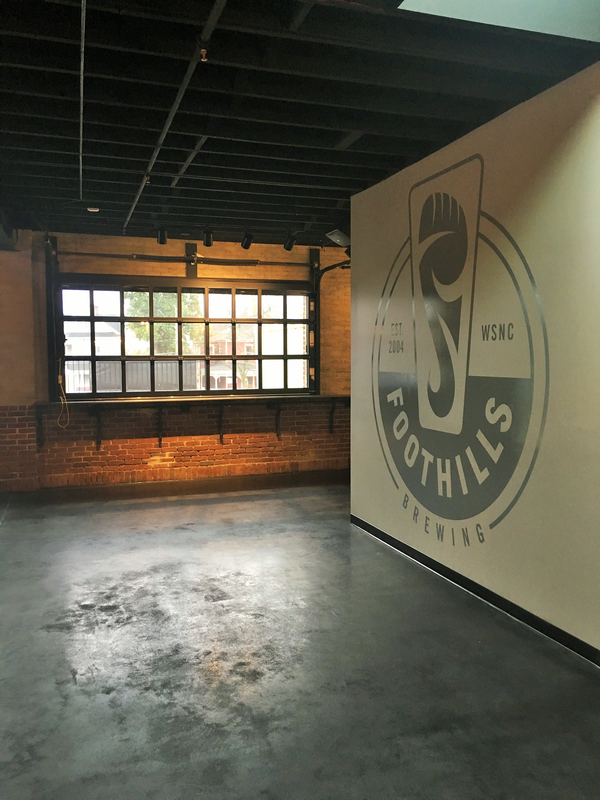 Wilson-Covington Construction Company has completed the Footnotes Cafe and Event Space for Foothills Brewing in Winston-Salem. 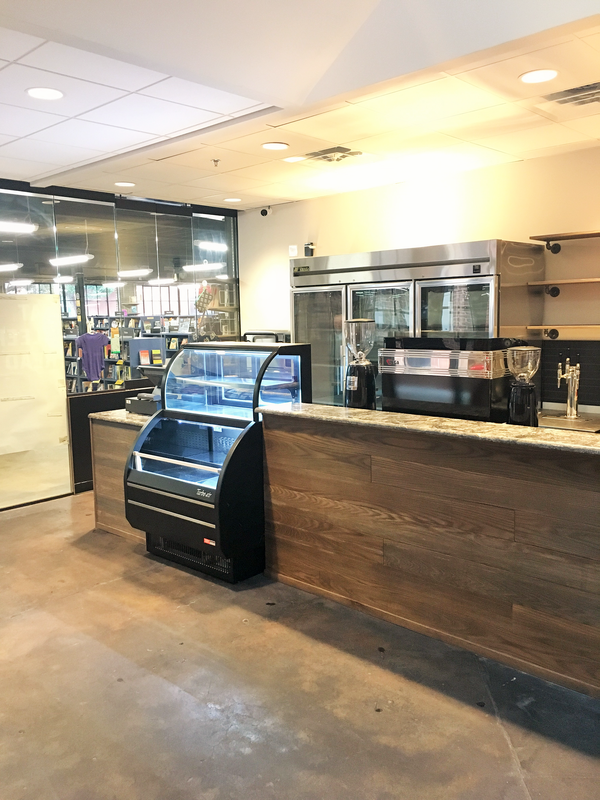 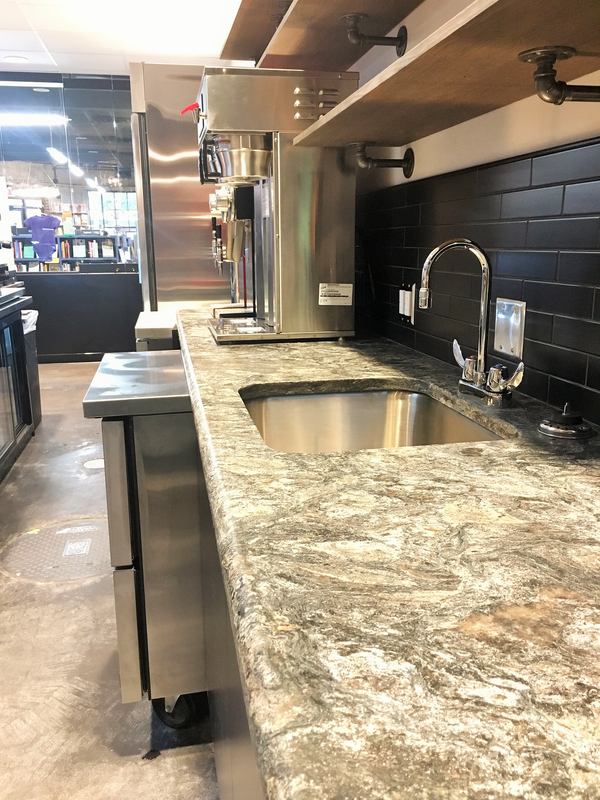 This newest addition to the Foothills lineup will serve as a cafe during the day serving coffee and light fare as well as serving Foothill’s own beer. 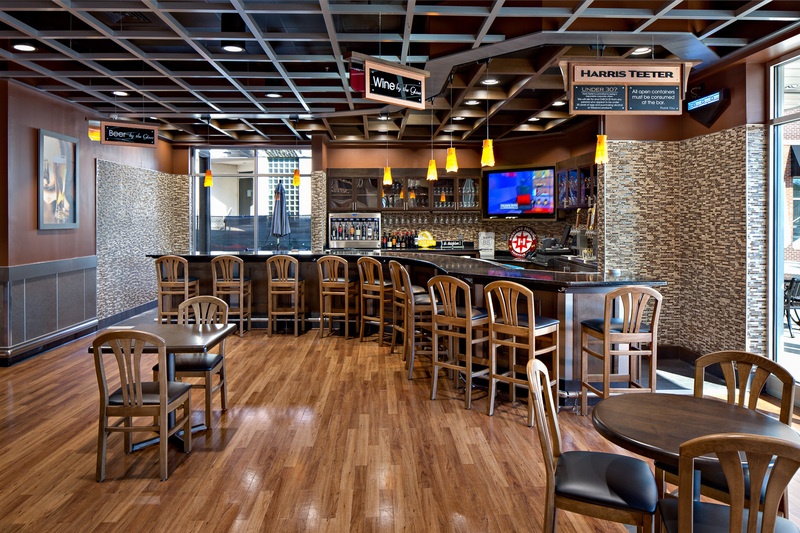 It will also be available for weddings and other private events. 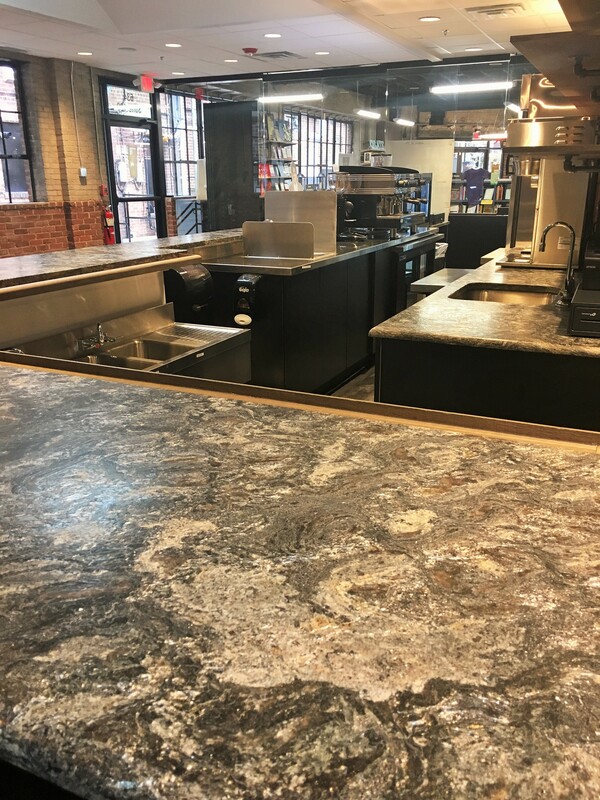 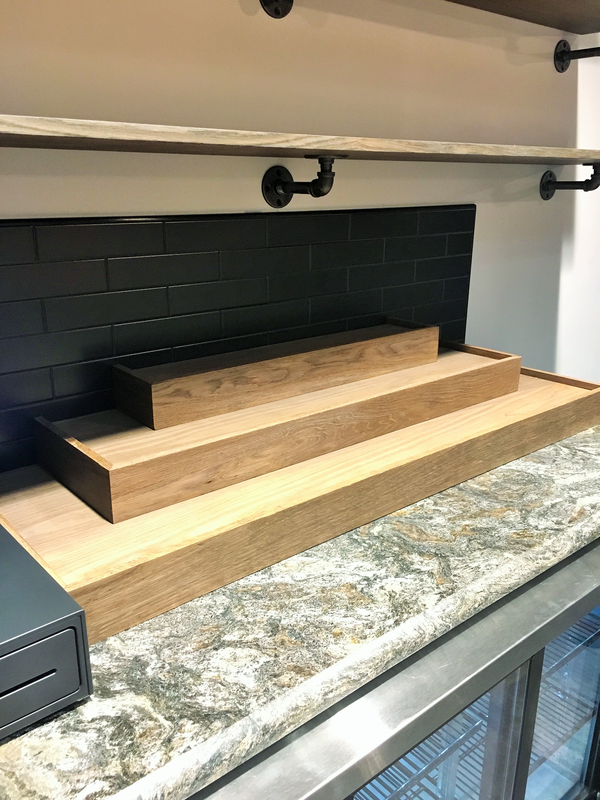 Wilson-Covington successfully adapted this historic building including structural work, concrete work, all new plumbing, electrical, and mechanical systems and finishes to serve as an exciting new venue in downtown Winston-Salem, NC. 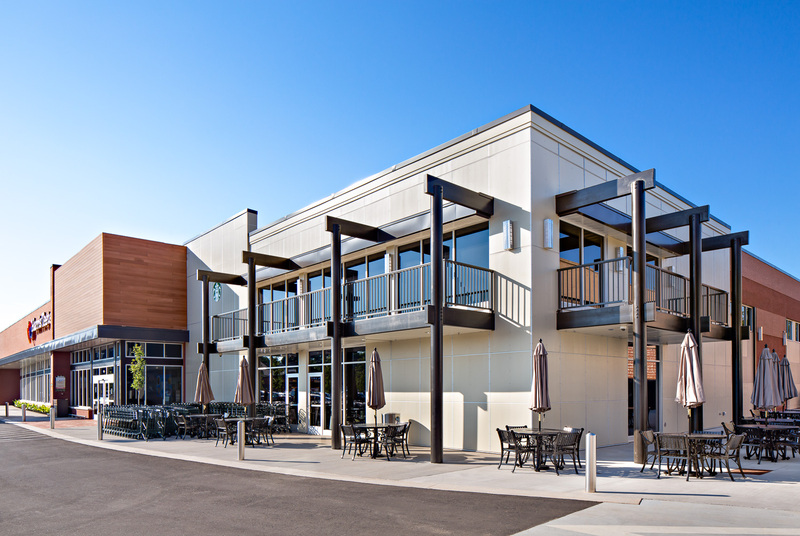 By means of a lift the space was connected to the neighboring Foothills Brewpub and Restaurant allowing the kitchen in that space to serve both facilities. 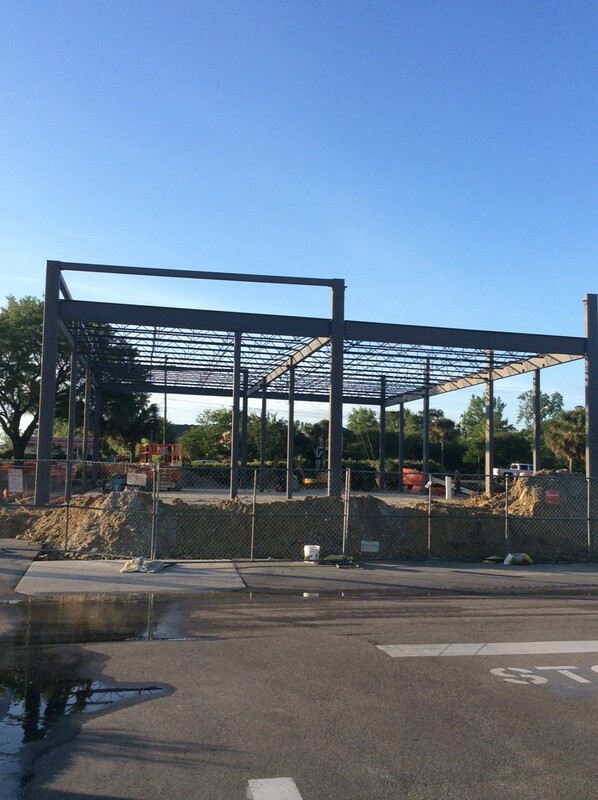 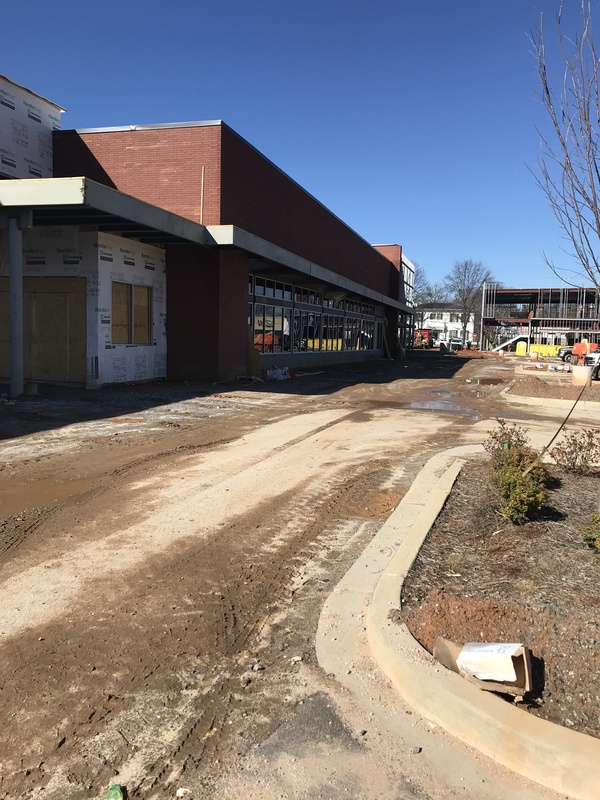 Wilson-Covington has dried in the newest Harris Teeter store in Greenville, SC and is well under way on interior construction. 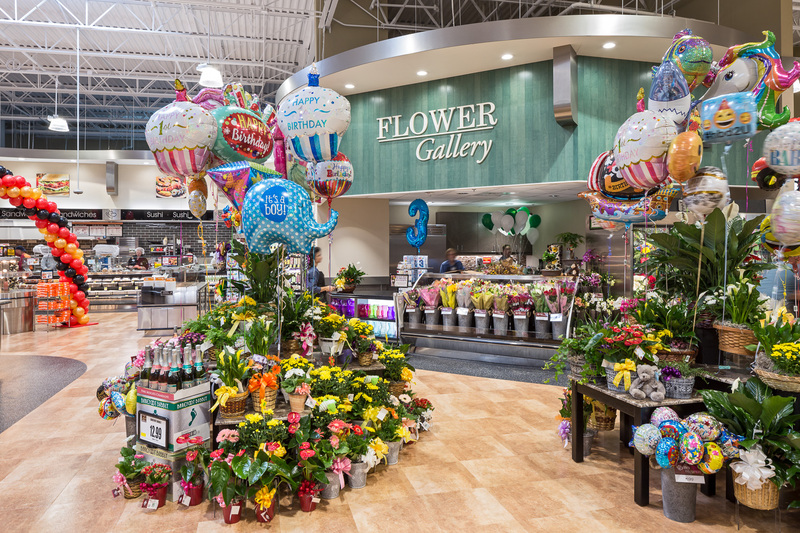 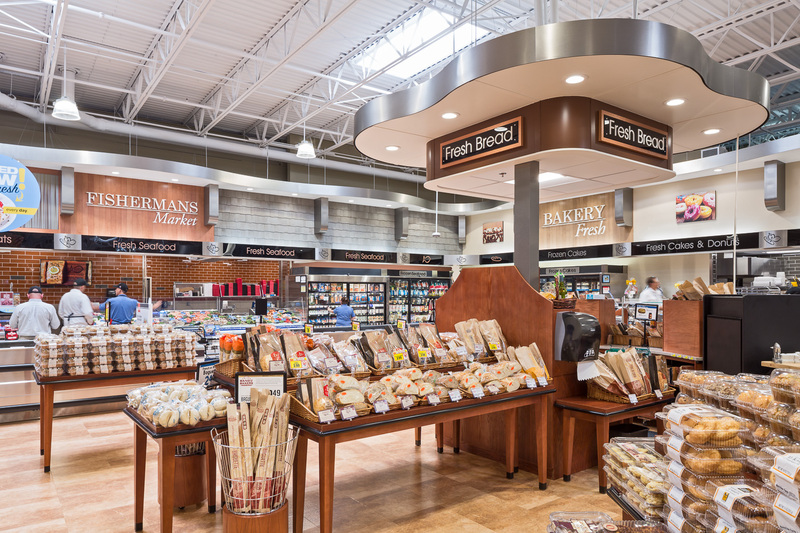 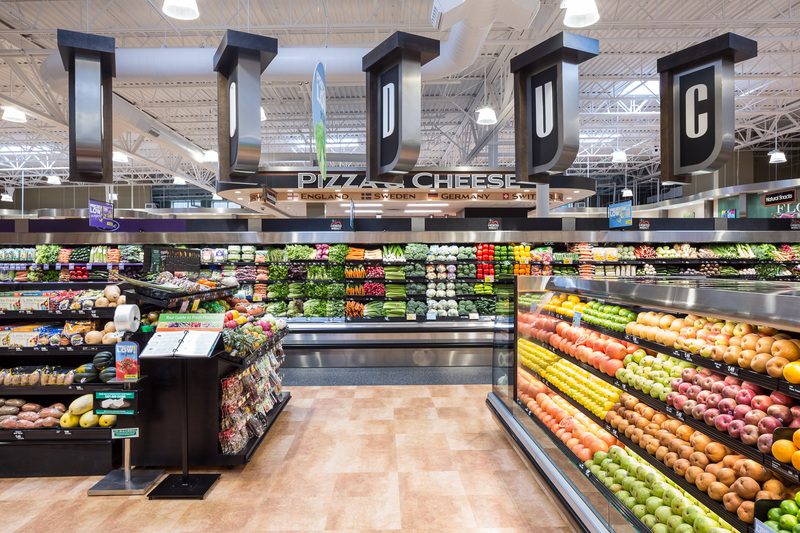 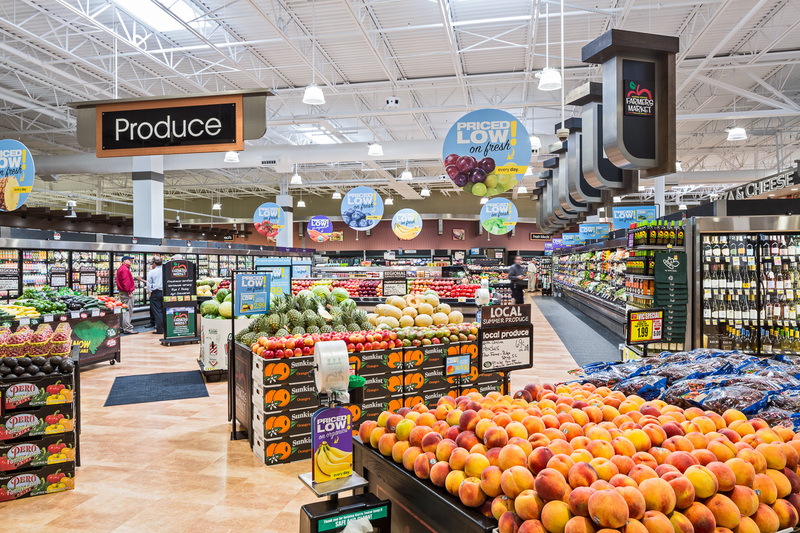 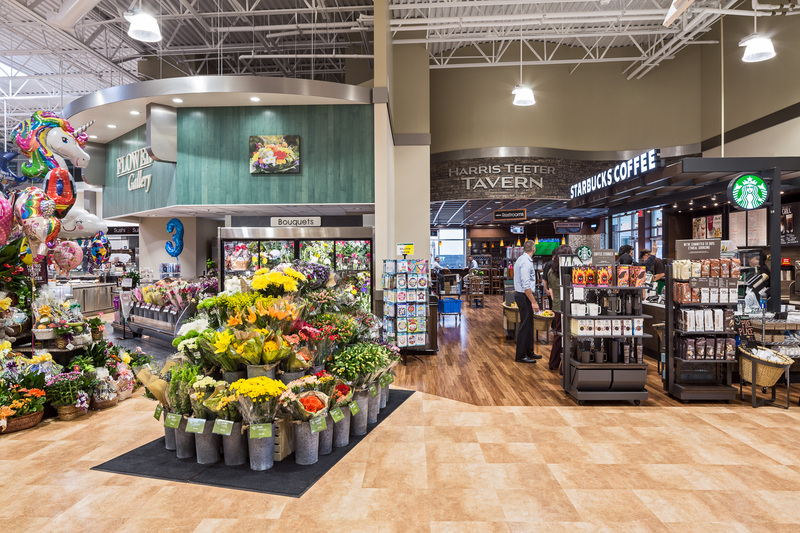 Wilson-Covington is very proud of its long relationship with this fabulous grocer and has built new stores across North and South Carolina. 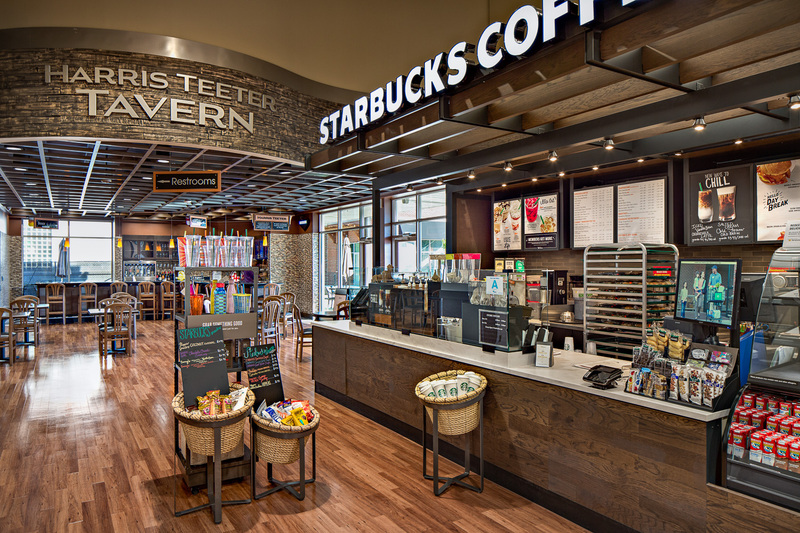 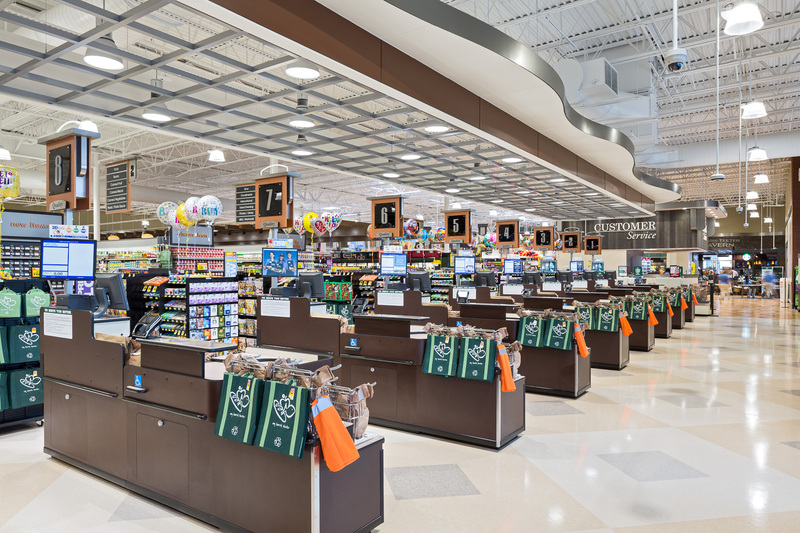 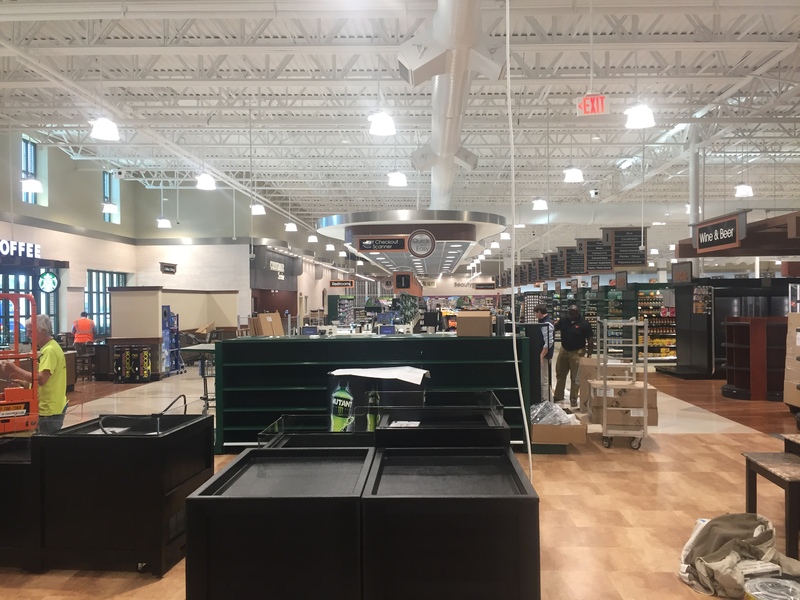 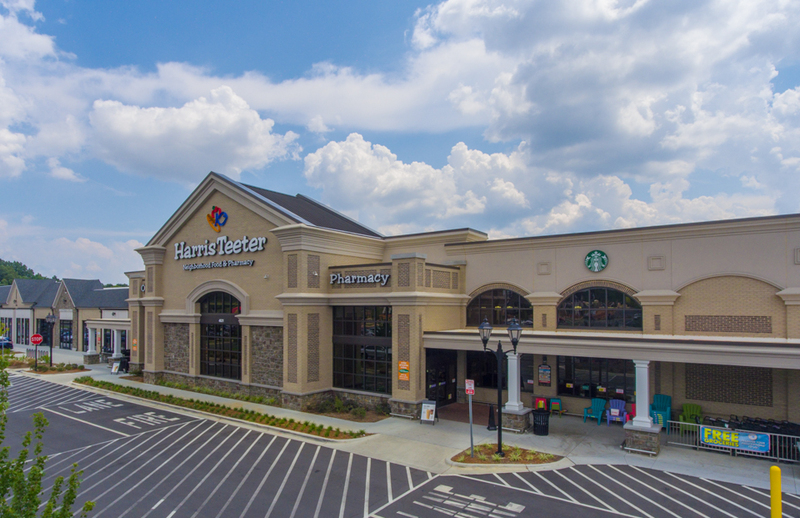 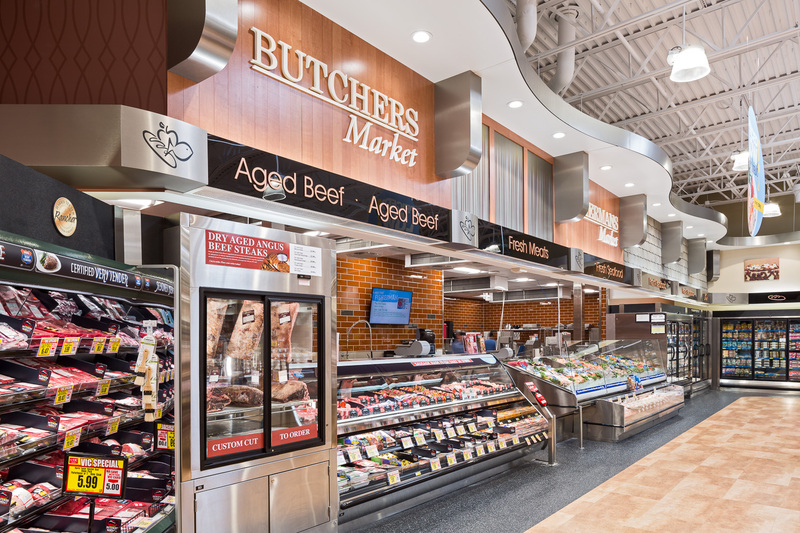 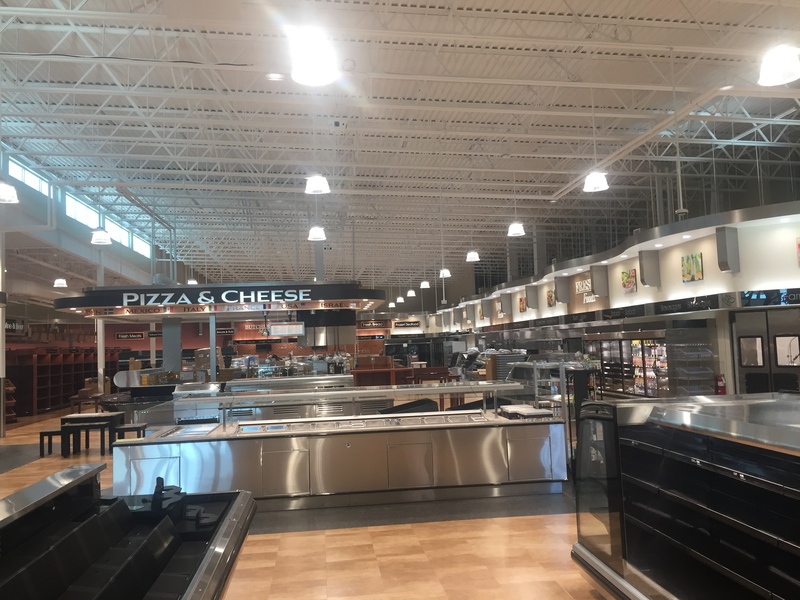 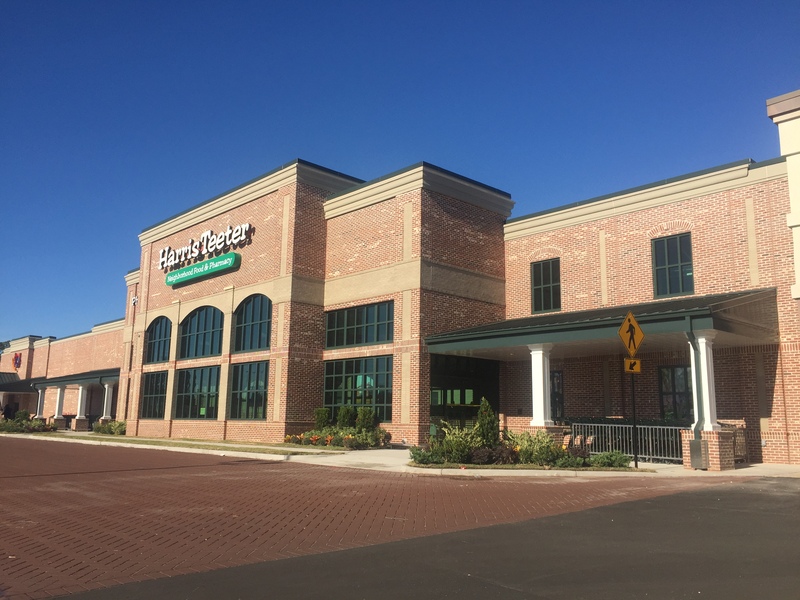 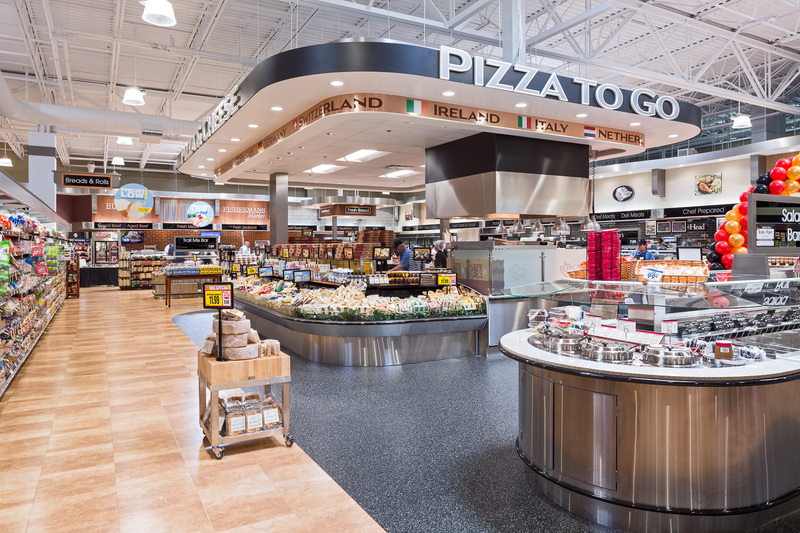 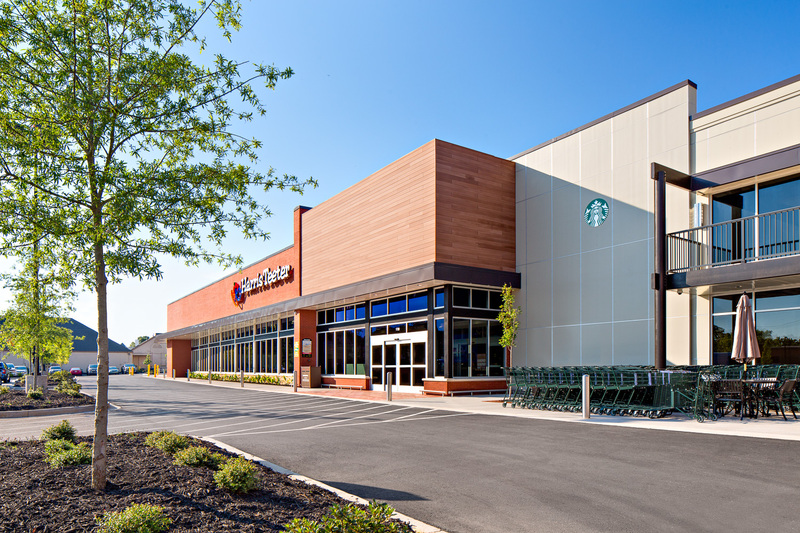 Wilson-Covington has completed another new store for Harris Teeter. 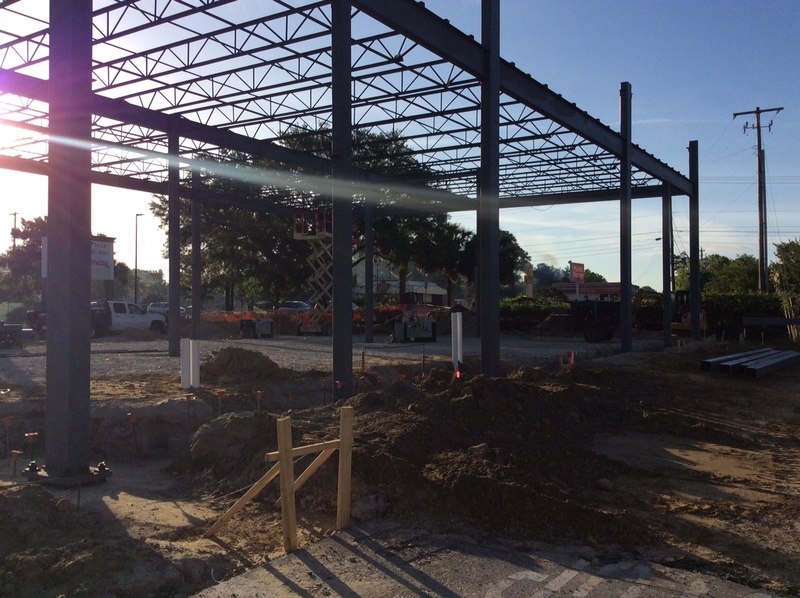 This one in Charleston, SC will have its Grand Opening in December. 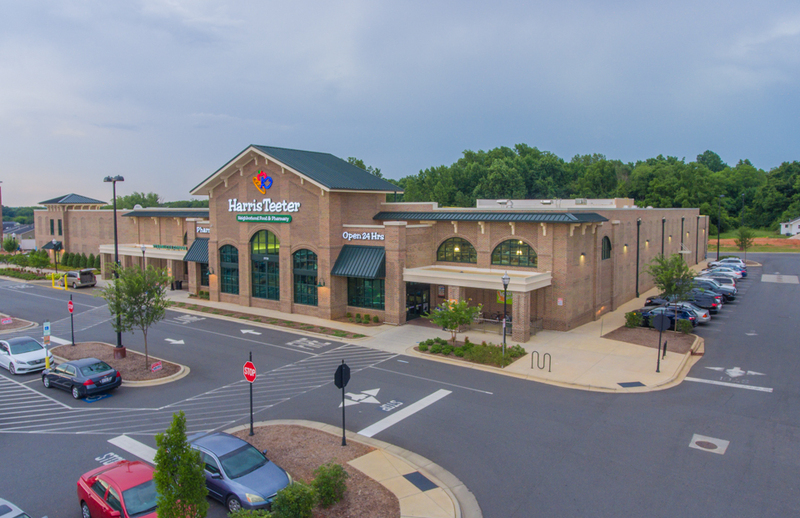 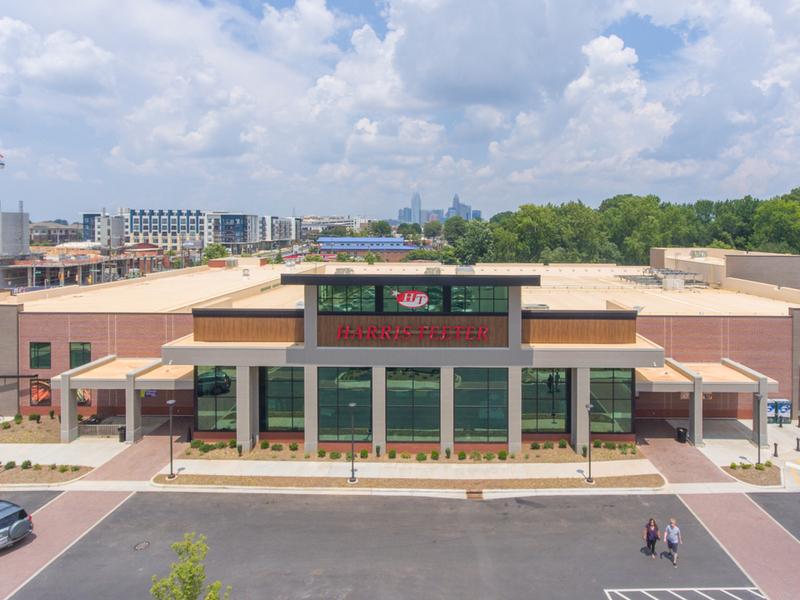 Our firm is grateful for this long relationship with Harris Teeter and look forward to future projects.